Cold galvanization against corrosion. 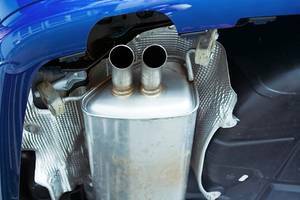 Excellent rust-protection for all iron metals, such as car bodies, exhaust systems, gates, machines, metal housings, metal fittings, fences etc. 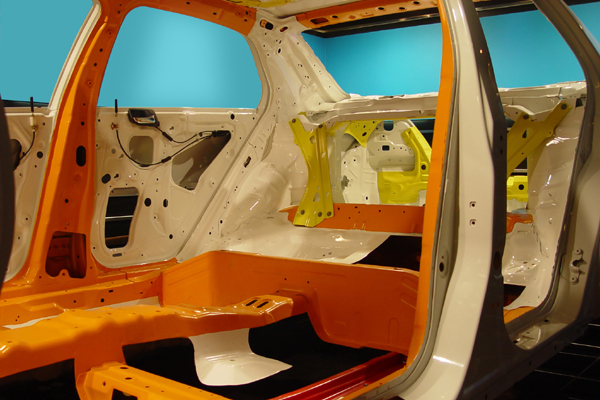 Especially suitable for the protection of welding seams and metals which are exposed to corrosion. 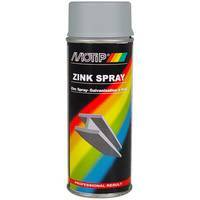 For the colour-matching repair of zinc-plated surfaces, use MoTip Alu Zinc Spray. The metal surface has to be blank and free from fat. Lose Altanstriche und Rost entfernen, evtl. anschleifen. 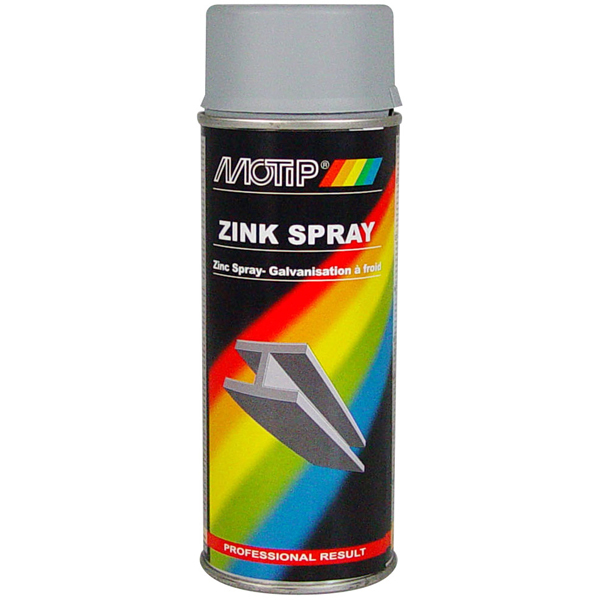 Due to the high density, the Zinc Primer has to be shaked for at least 2 minutes after you hear the noise of the mixing-balls. Otherwise the valve could block. Test spray at an invisible spot. Spray from a distance of approx. 25 - 30 cm. After drying (approx. 24 hours) apply primer and top coat. Do apply just thin coats to objects, which are exposed to high heat. If necessary, re-coat with temperature-resistant lacquer (test painting). It is not recommended to overpaint with other laquers.